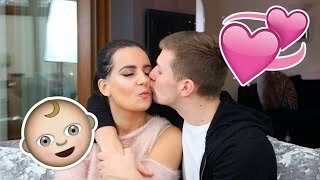 Discover Casey Barker's Youtube and Instagram stats, most viewed videos and tag analysis. 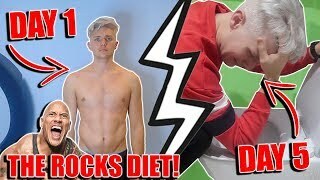 Get inspired by discovering the TOP 100 Youtube videos of Casey Barker. 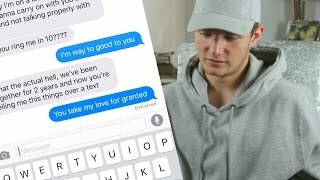 DRAKE 'TOO GOOD' Song lyric PRANK on my GIRLFRIEND!!! 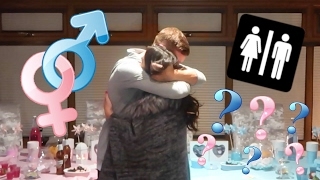 MY GIRLFRIEND AND I HAVE THE BIGGEST ANNOUNCEMENT OF OUR LIVES!!! 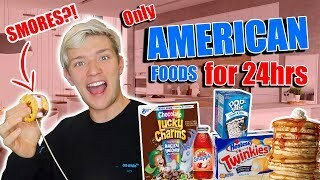 Eating only AMERICAN FOODS for 24HRS!! 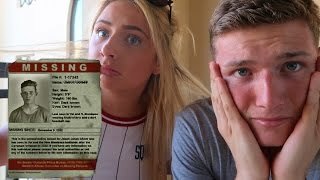 AD- EXTREME MR &amp; MRS! 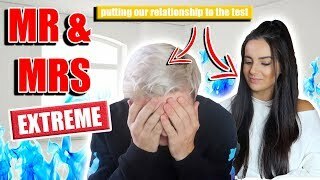 TESTING OUR RELATIONSHIP!! 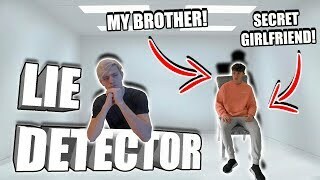 the most SHOCKING LIE DETECTER TEST with my BROTHER!! 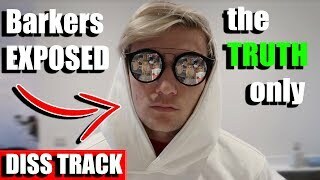 Discover which video tags are used by Casey Barker for the most videos.